We are Alabama's Premier Saltwater Charter Boat Booking Agency and Charter Fleet located in Orange Beach, Alabama in the northern Gulf of Mexico. We take the legwork out of deciding who to go fishing with while on vacation in Gulf Shores and Orange Beach, Alabama. We also serve anglers who are staying in Fort Morgan and Perdido Key, Florida. 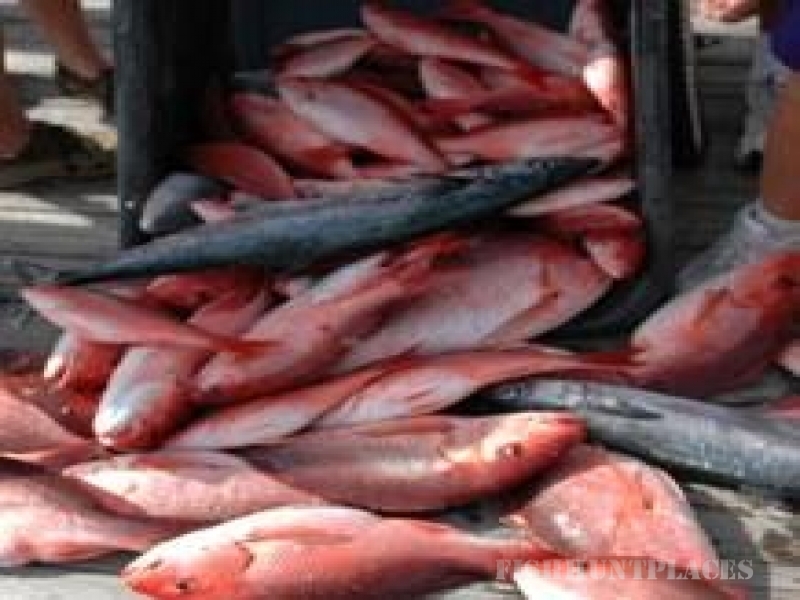 We have been providing excellent charter fishing trips in Alabama for over 11 years. Our booking service does not charge any fees to our customers. All you pay is the price of the charter and the tip for the mate or deckhand. Fish cleaning is 30 cents per whole pound of the fish. All bait, tackle and licenses are included. We require a 10% deposit to book a trip. The rest is paid to the captain on the day of the trip. "No Shows" on the day of the trip will be charged 1/2 the price of the charter. 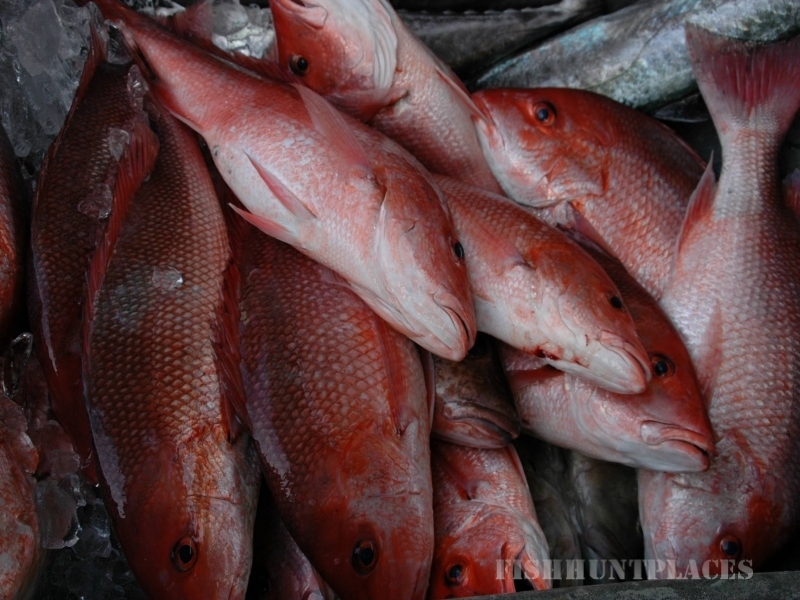 Our gulf deep sea fishing and inshore, back bay fishing saltwater charter guides are hand picked by our staff. We know our captains, we know their boats, and we know how they treat our customers. Our customers expect great service, good fishing and a good time. We look out for our customers' best interest. We listen to our customers. We do our best to match our deep sea fishing customers with charter fishing boats that will meet or exceed our customers expectations. If you know of a boat, ask us about them. We can book them for you and make sure you are taken care of.